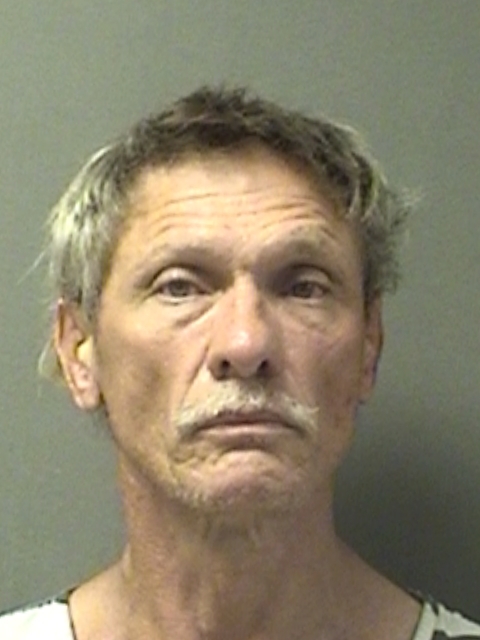 A Hopkins County Jury found James Arthur Baxley guilty for DWI 3rd or more Tuesday afternoon in Eighth Judicial District Court. He will appear in court the afternoon of September 25th for a sentencing hearing before District Judge Eddie Northcutt. According to Assistant District Attorney Matt Harris, Baxley faces 2-20 years in the Texas Department of Criminal Justice. Baxley was arrested in December, 2016 for his latest DWI. He has a record of alcohol and drug related offenses dating back to July, 1982.